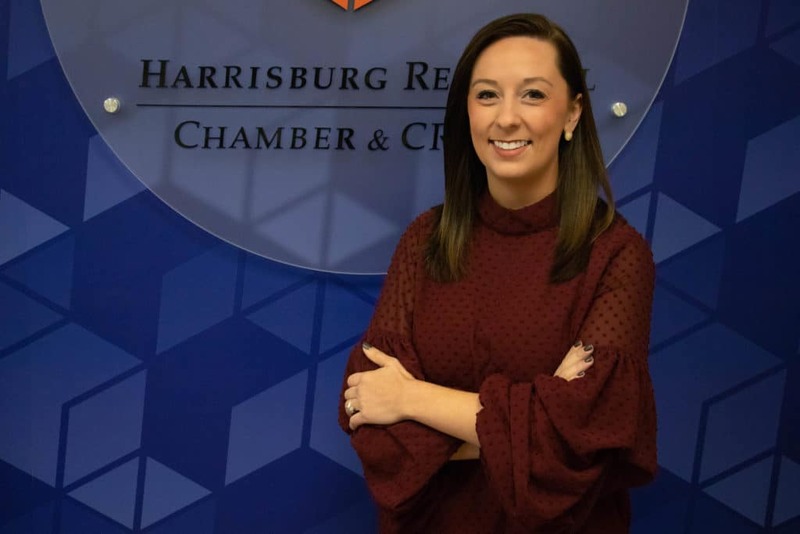 The Harrisburg Regional Chamber and CREDC today announced the hiring of Courtney Highfield as Digital Experience Director. Highfield has spent six years as a TV news reporter, most recently with CBS 21. Closely following the launch of the Chamber & CREDC’s redesigned website, the newly created Digital Experience Director position allows the organization to place greater emphasis on its digital presence. Highfield will continue to evolve the Chamber & CREDC’s digital presence to maintain exceptional experiences for Chamber members on the website, and through social media and digital communications channels. Highfield joined CBS 21 in June of 2016 as a Multimedia Journalist. Her career includes stints as a multimedia journalist, fill-in anchor, and producer at WFXL in Albany, Georgia; and as a multimedia journalist at WGME in Portland, Maine. Her work has won several awards. Highfield graduated from the University of Alabama with a bachelor’s degree in Telecommunications and Film and a concentration in Broadcast Journalism. Highfield began fulltime at the Chamber & CREDC on November 5.